The U-Turn Research offices as well as our CATI studio can be found at the very heart of modern Cologne. 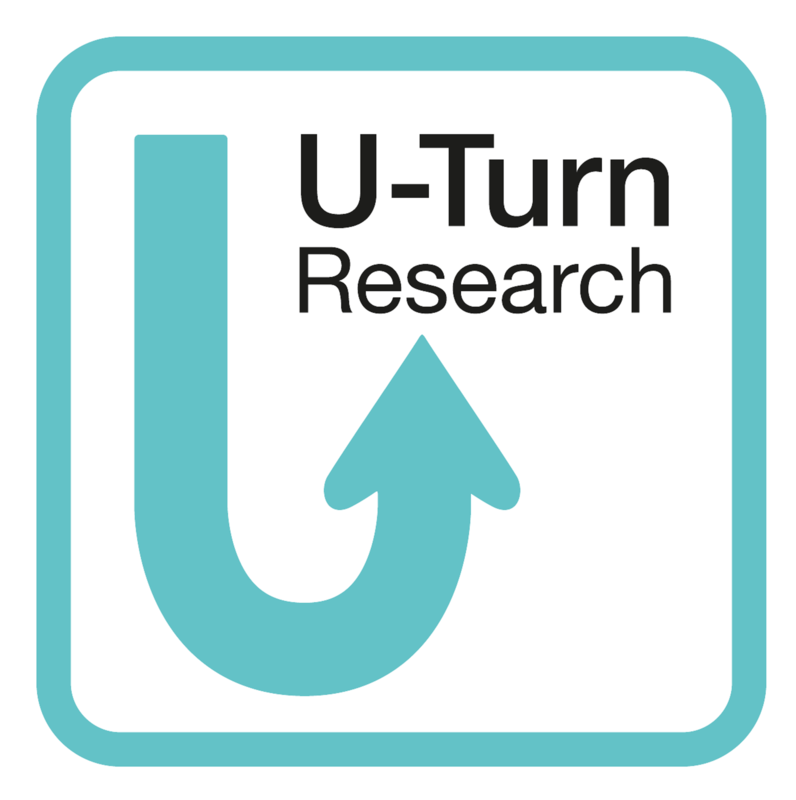 Located directly vis-à-vis Mediapark at the Ring, U-Turn Research can easily be reached by car or public transport. There is a parking garage directly beneath Kaiser-Wilhelm Ring. Nevertheless, a park in front of our house prevents noise of the main road from becoming disturbing. Restaurants, cafés, hotels, entertainment and shopping facilities are in close proximity.